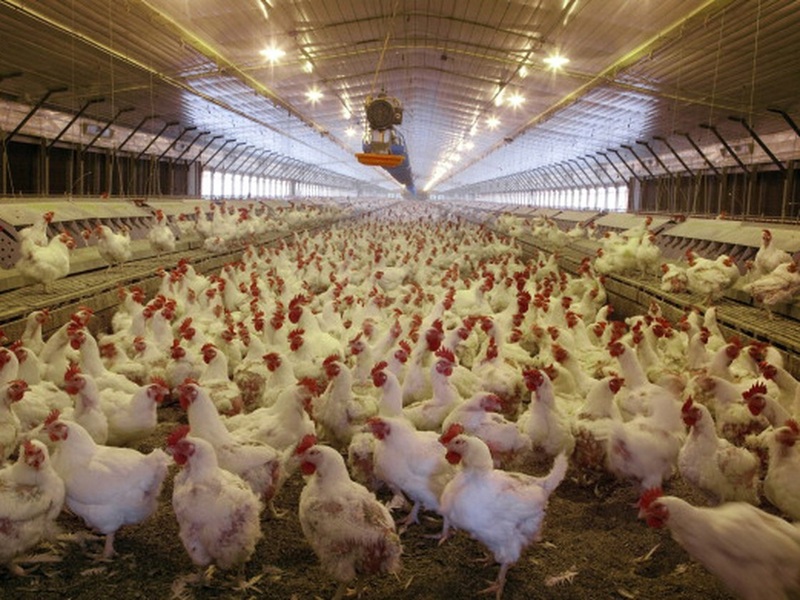 Mass poultry production in the USA (photo credit: Oklahoma State University). From the United States comes this good news about a new rule that has gone into effect curtailing use of antibiotics in livestock production with the aim of reducing the rise of antimicrobial resistance to drugs of medical importance. ‘The policy also requires that from now on, food animals can only be given medically important drugs under the supervision of a veterinarian—a move designed to restrict their use to the treatment of animal illnesses. ‘An FDA report on antibiotic use in food-producing animals released just before Christmas revealed that sales of medically important antibiotics rose by 2 percent in 2015, and that from 2009 to 2015 sales of these drugs to the food animal sector increased by 26 percent. The increased sales in 2015 could be the result of a commensurate rise in food animals produced—but critics of the heavy use of these drugs in agriculture note sales haven’t come down. ‘Though there are still loopholes that need to be closed, the new policy represents a major step forward, said Ramanan Laxminarayan, director of the Center for Disease Dynamics, Economics and Policy, based in Washington, D.C. . . .
Scientists and public health professionals have long warned that the increasing use of antibiotics in the rearing of food animals such as chickens, pigs and cattle, and farmed fish and seafood is fueling a rise in so-called superbugs—bacteria capable of evading the drugs. ‘. . . A major report on the threat, commissioned by the British government and published last May, painted the situation in bleak tones. . . .
Where about 700,000 a year currently die from antibiotic-resistant infections, that toll could rise to 10 million a year in 2050, it warned. Global concern about antibiotic resistance has surged to the point that in September the UN General Assembly held a high-level meeting on the issue—only the fourth time in the UN’s history that the General Assembly has considered a health issue. Read the whole article by Helen Branswell at STAT: Tightened rules for antibiotics for food livestock go into effect, 3 Jan 2017. 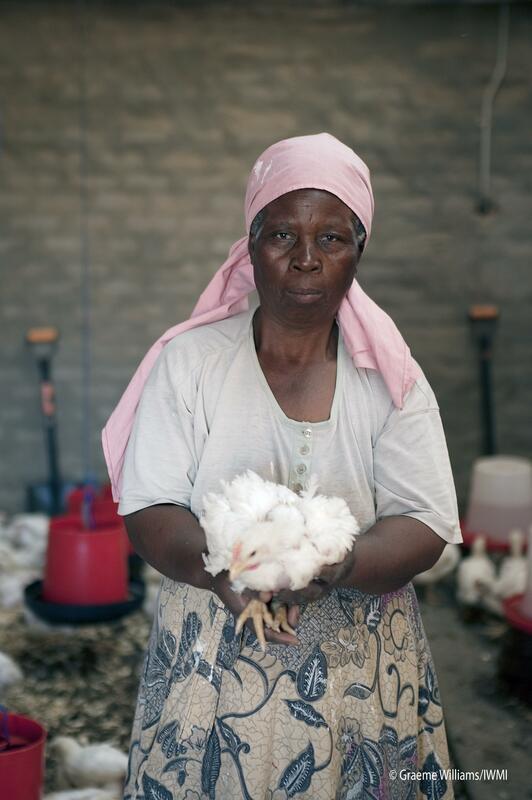 Feeding chickens in Strydkraal, South Africa (photo credit: IWMI/Graeme Williams). Read about the work of the International Livestock Institute (ILRI) to find judicious and equitable ways for low-income countries to reduce misuse of antimicrobial drugs in their livestock production systems. Tags: STAT. Bookmark the permalink.